Are you ready to party North Vancouver!! We are so happy to invite you to our Anniversary community event! It is very important to us that we take a moment to say thank you for your business over the last ten years. 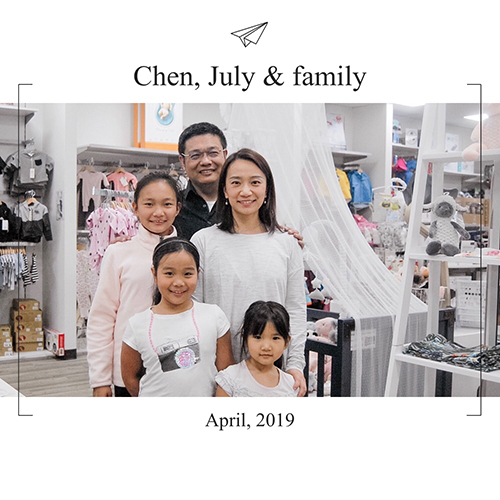 Whether it was choosing us for your baby registry as a first time mom, or for the big decision of what stroller to buy, you are the reason we are still here to help you make those choices today. You have helped us grow what was once just a little dream in hopes of supporting our family to a where we are now - Two locations and very shortly a third! There is no way we could have originally imagined this from our small shop at Capilano Mall. Each time you choose us it means so much more than you know. We appreciate your business and we are so grateful to be apart of such a supportive community. 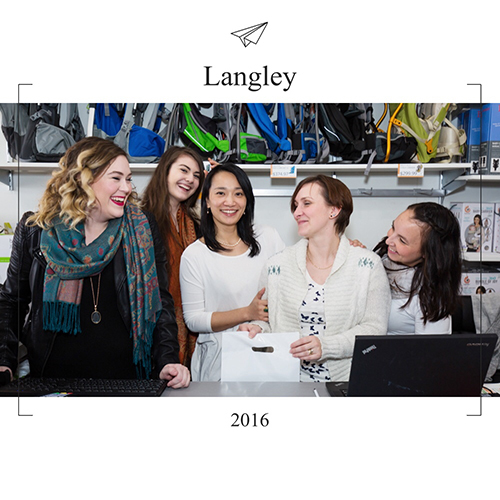 This year we are celebrating our tenth anniversary in North Vancouver. We really wanted to do something special to mark this milestone and we would love to share our success with the people in our community who got us to ten years! 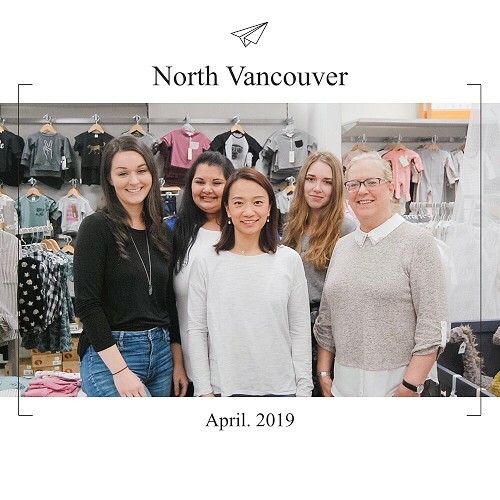 On May 4th we will be hosting a Thank You celebration at our store in North Vancouver. There are going to be TONS of giveaways leading up to the event to keep your eyes out on Facebook and Instagram for more to come on that. We will have AMAZING door prizes on the day of the event including a Maxi Cosi Adorra Stroller, Clek Fllo Noire Car Seat, Thule Ride-Along Bike Seat, and a Nuna Leaf Swing. We will also have our ever so popular GIFT BAGS for the first customers of the day. They will be JAM packed with some of our favourite products we carry! Be sure to come early for your chance to get one with your purchase. You will not want to miss out on this event! 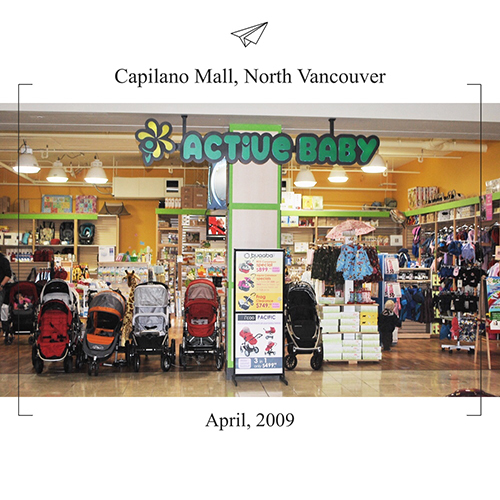 Thanks again North Vancouver for supporting our small business for 10 years. From our family at Active Baby to yours, thank you! We truly appreciate your support and our hearts are full. Looking forward to more wonderful years to come.